Home / Freelance Writing / Hotel review: Aloft Perth offers a modern design for the next gen traveler. With some 150 hotels worldwide, it was only a matter of time before Australia saw the doors to its first Aloft hotel open. 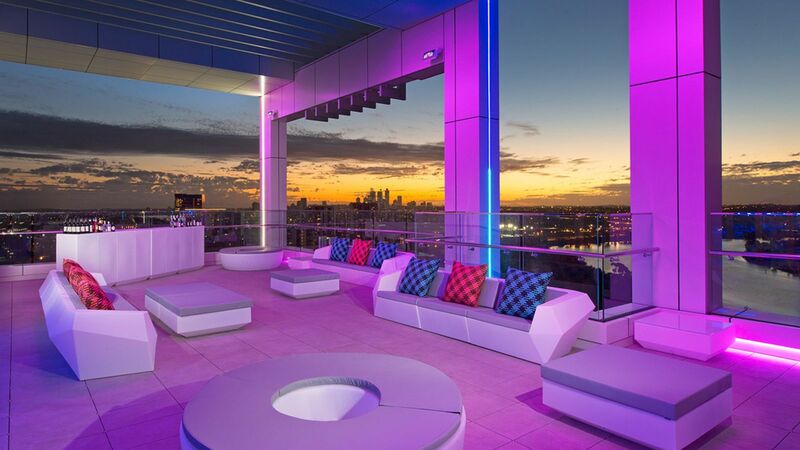 Just over a month old, the newest addition to the Aloft portfolio – located in Rivervale, Perth – opened in early June and could be one of its best yet.